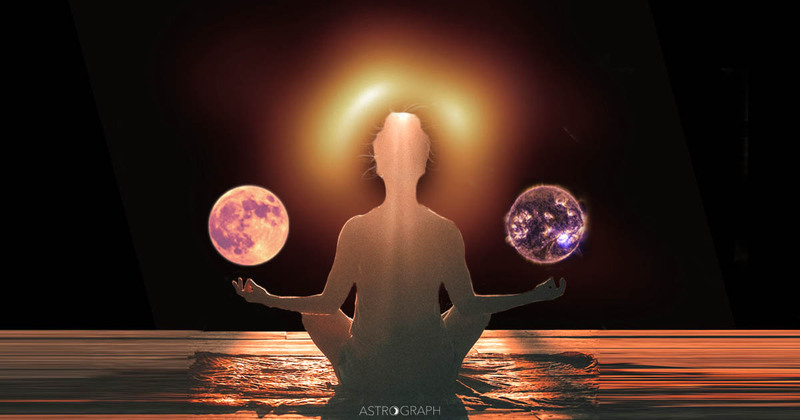 ASTROGRAPH - Astrology software, charts, reports, plus free horoscope! 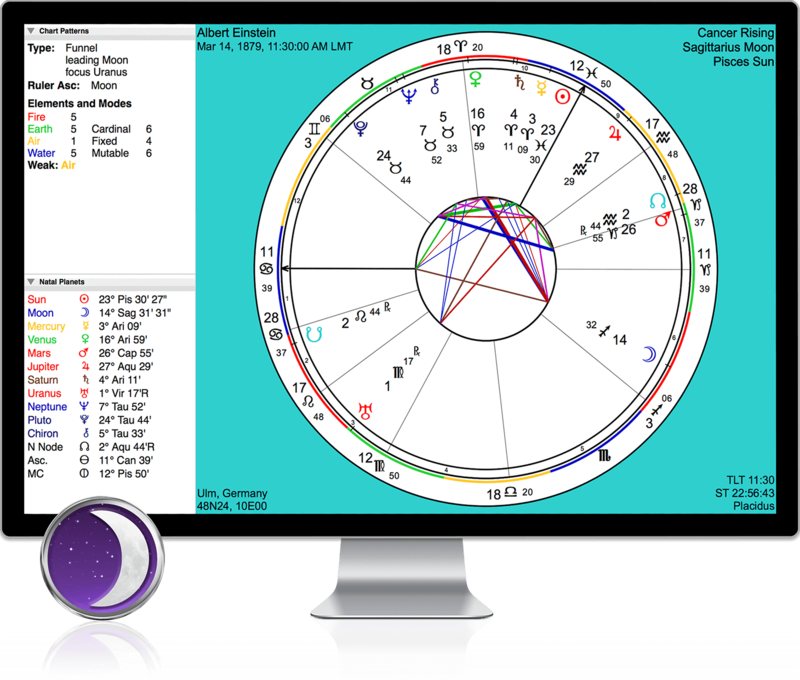 Get Your Birth Chart when you sign up for Free Membership! 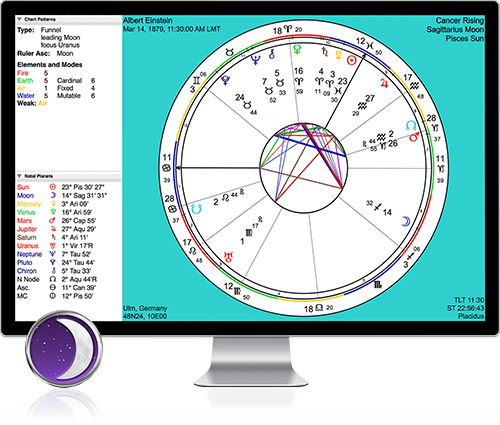 TimePassages puts astrology within reach with its ease-of-use and full feature set. 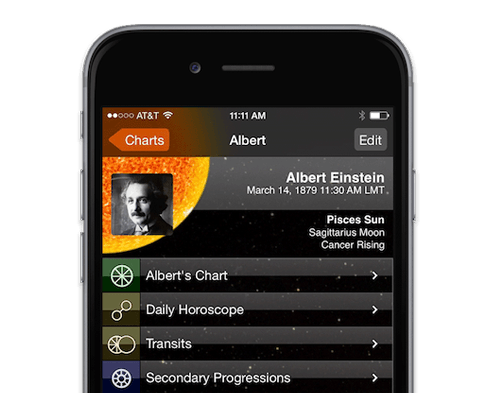 Now available for Windows, macOS and iPhone.